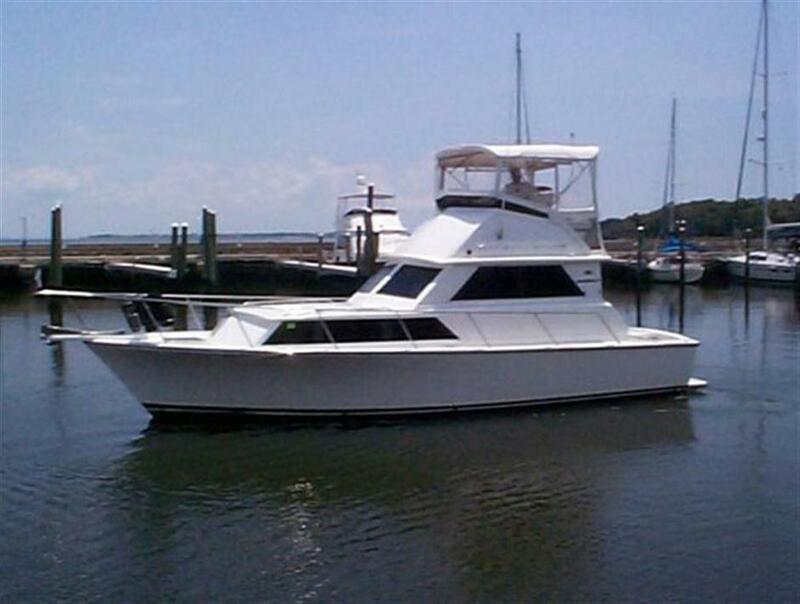 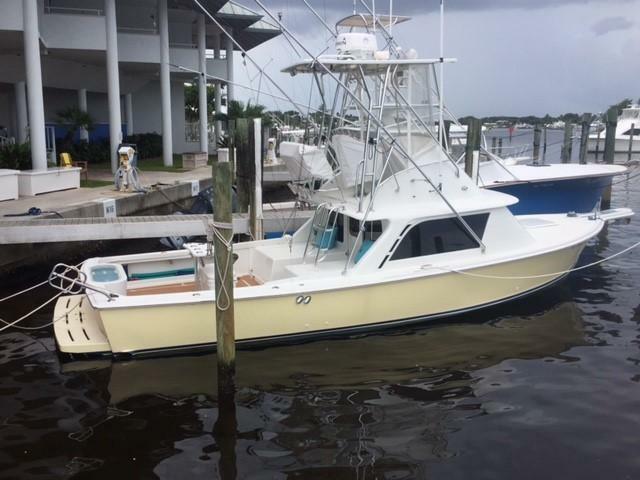 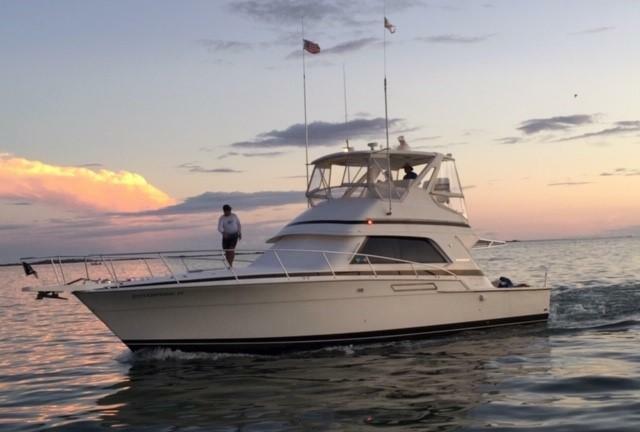 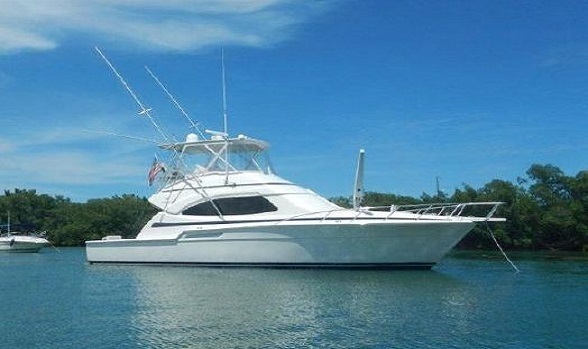 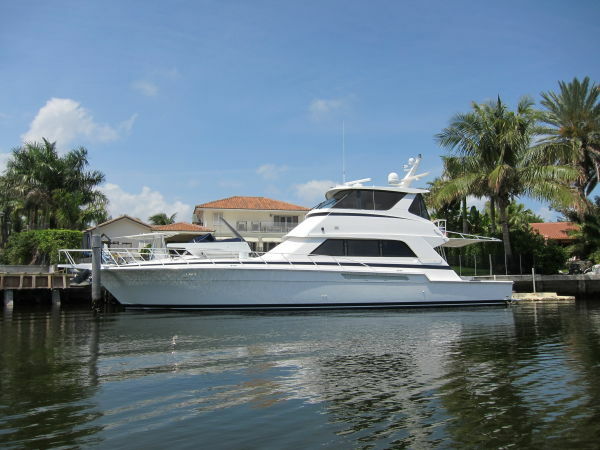 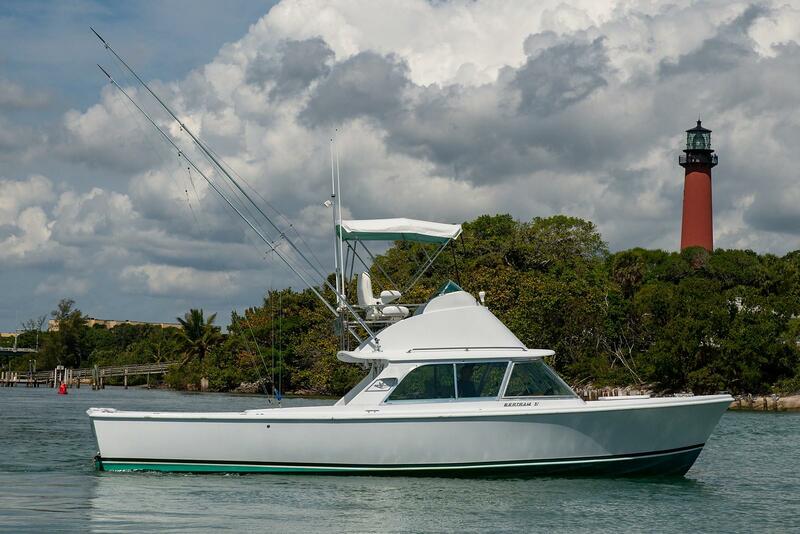 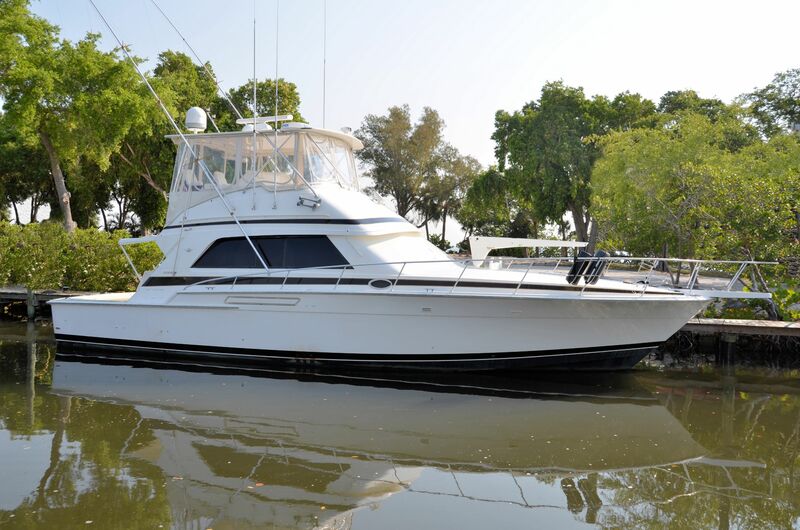 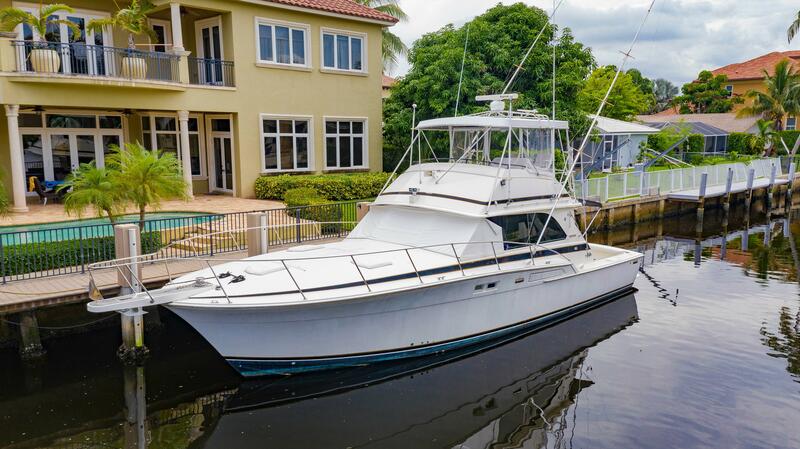 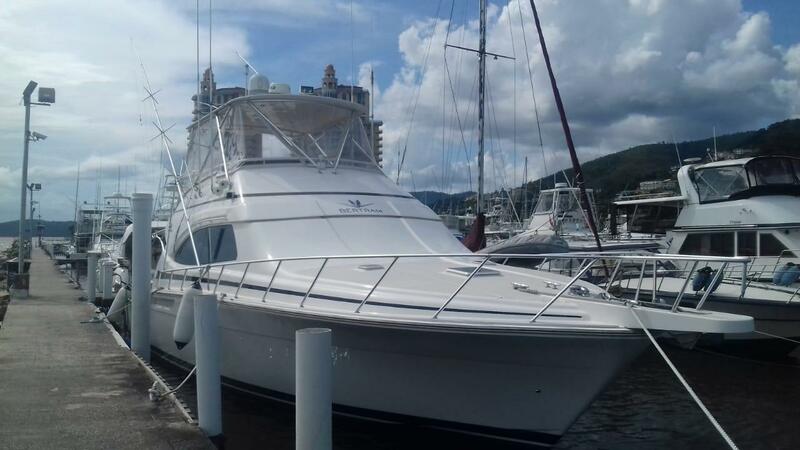 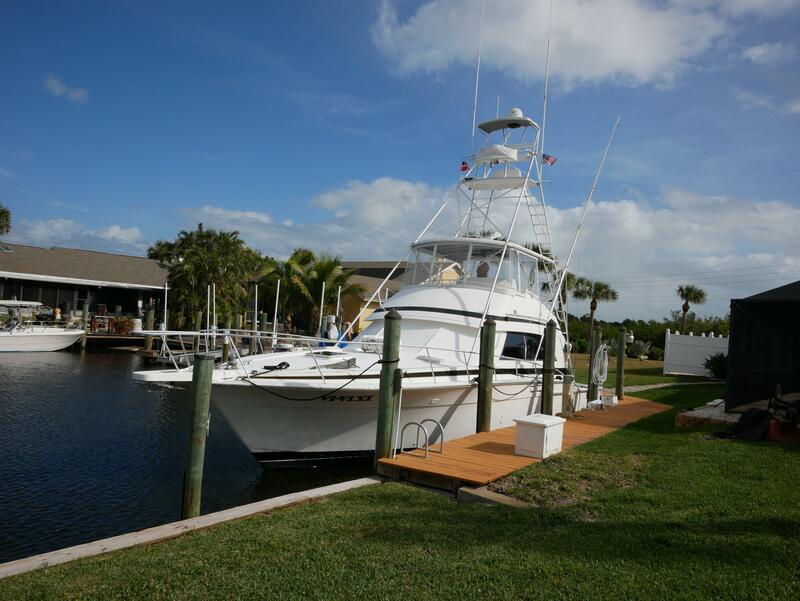 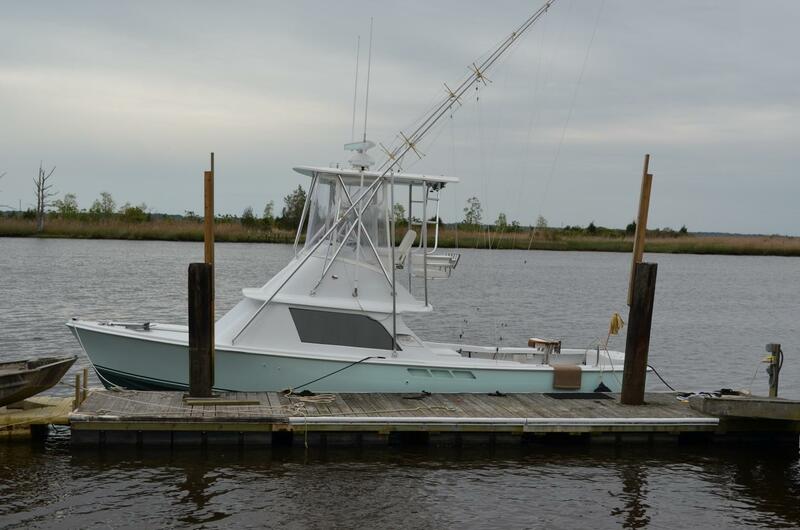 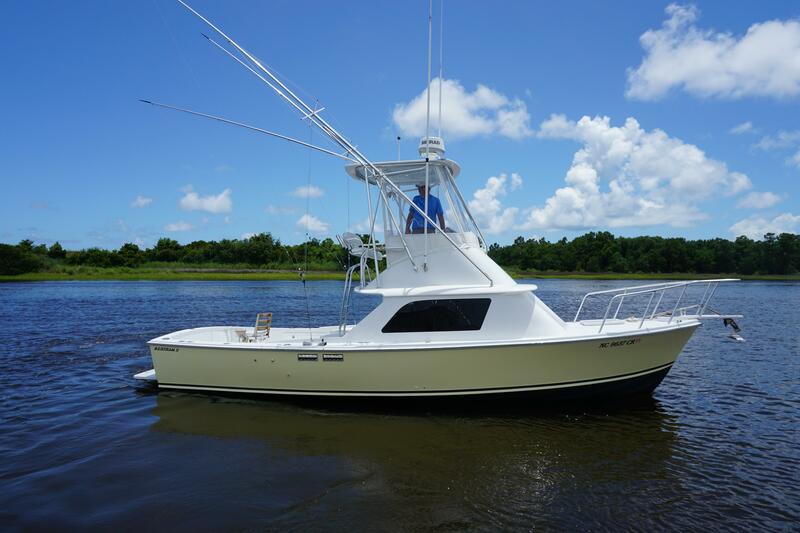 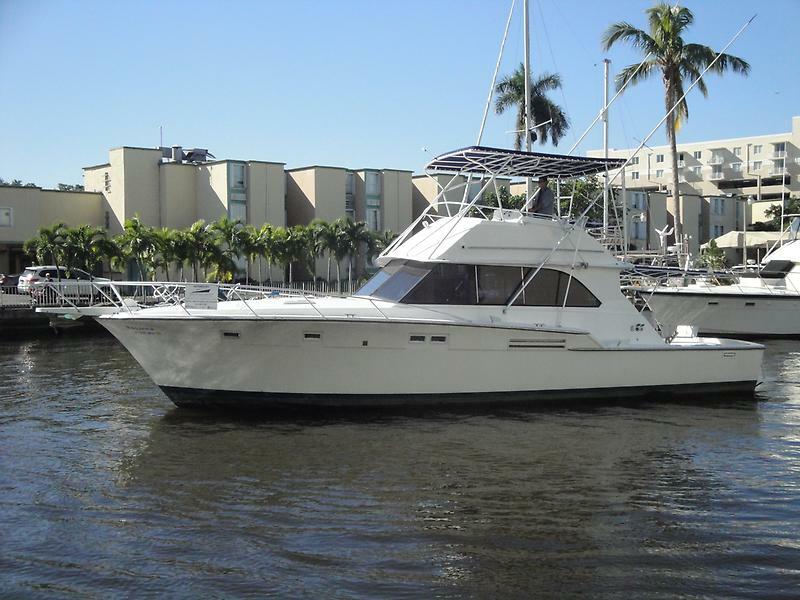 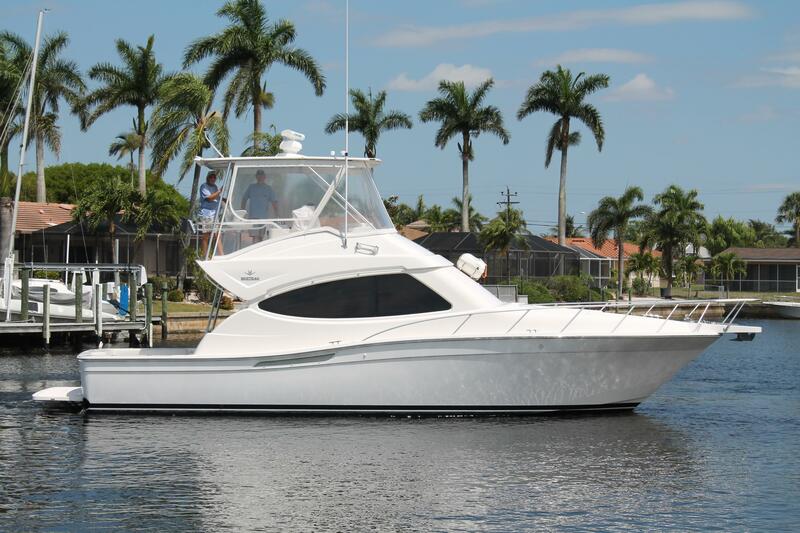 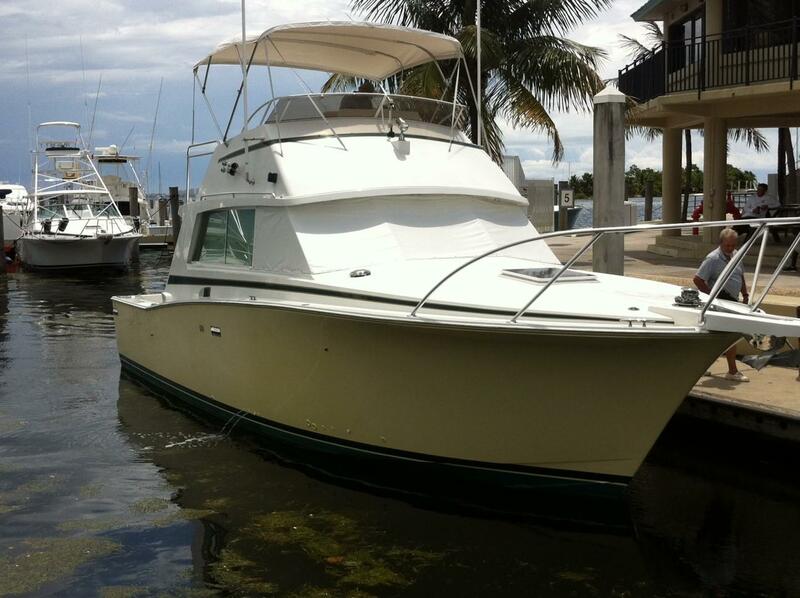 Enjoy searching our MLS selection of used Bertram yachts. 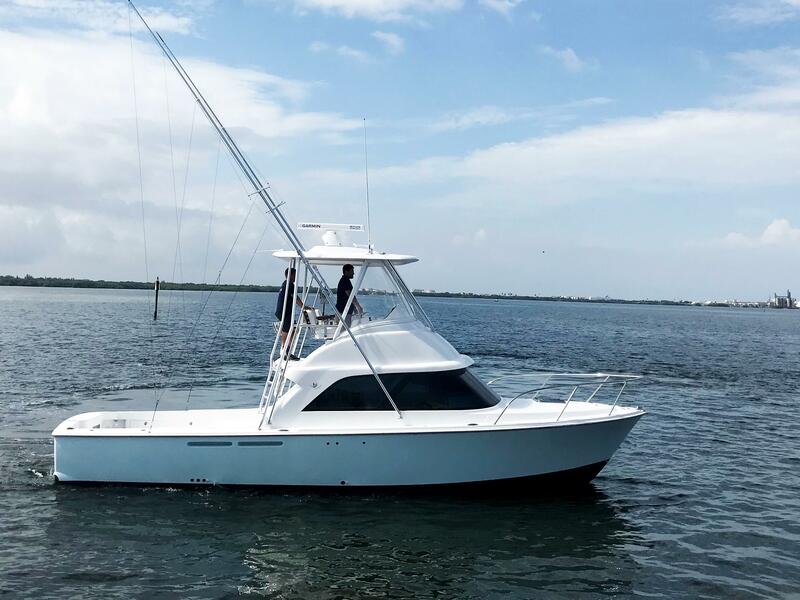 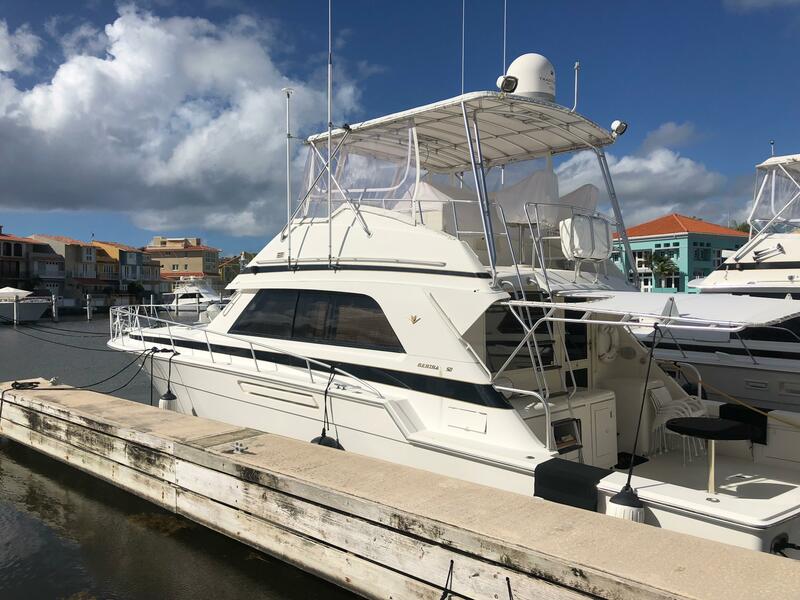 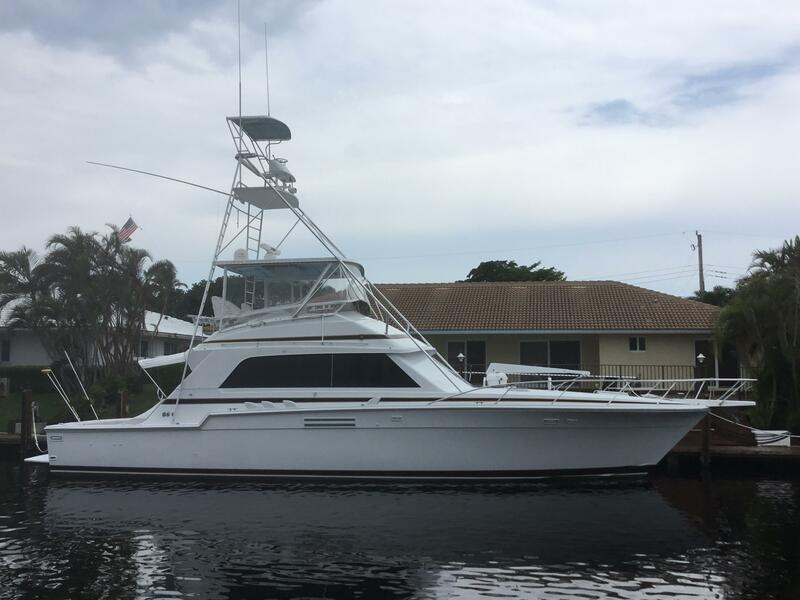 Bertram models that are available for your inspection range from the sportfish yacht, convertible, enclosed bridge, moppie day boat and express boats. 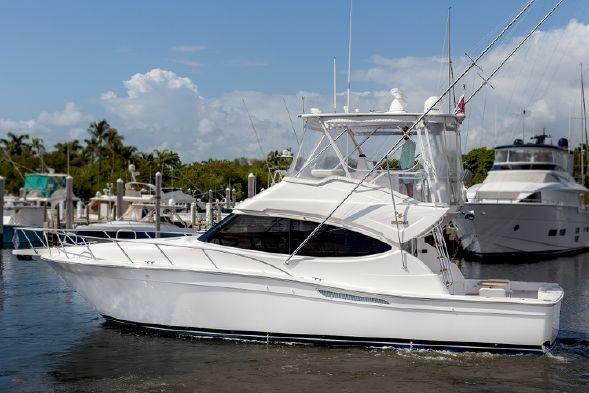 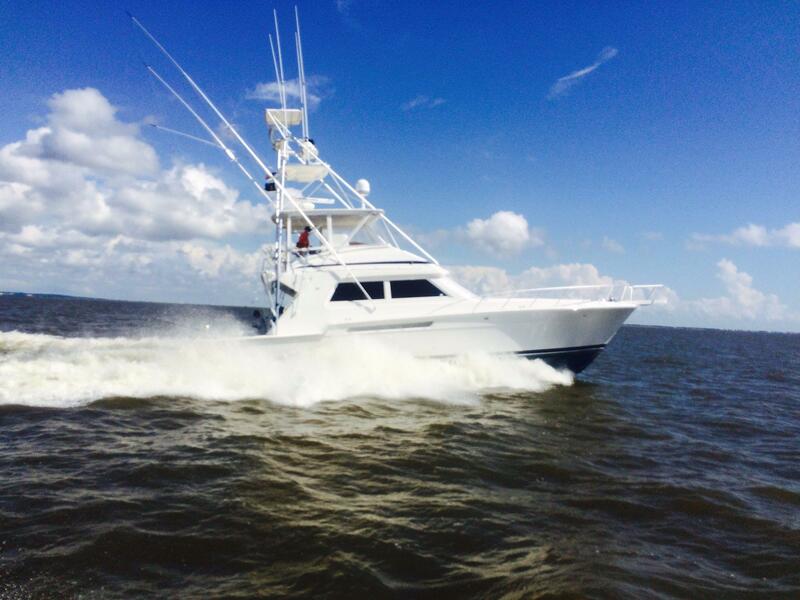 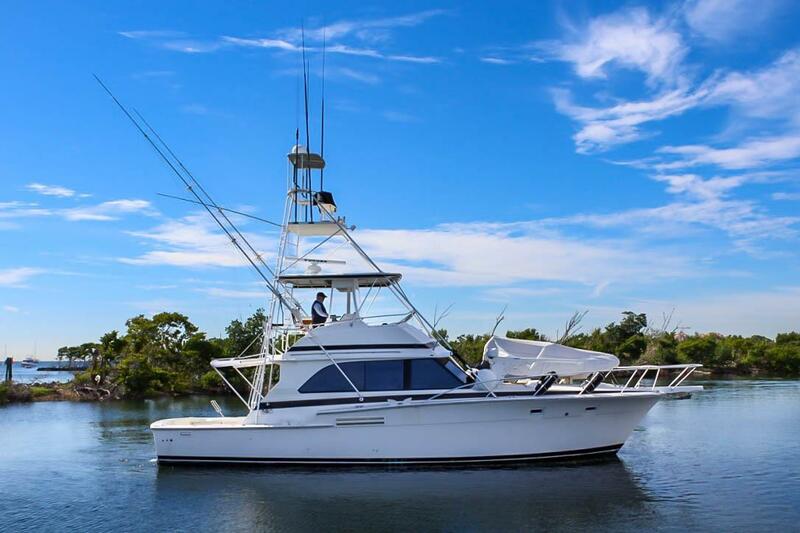 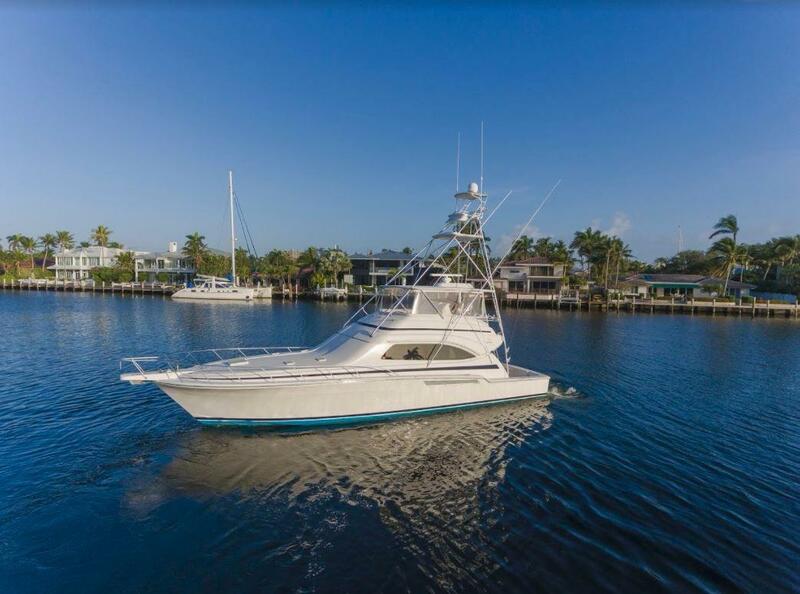 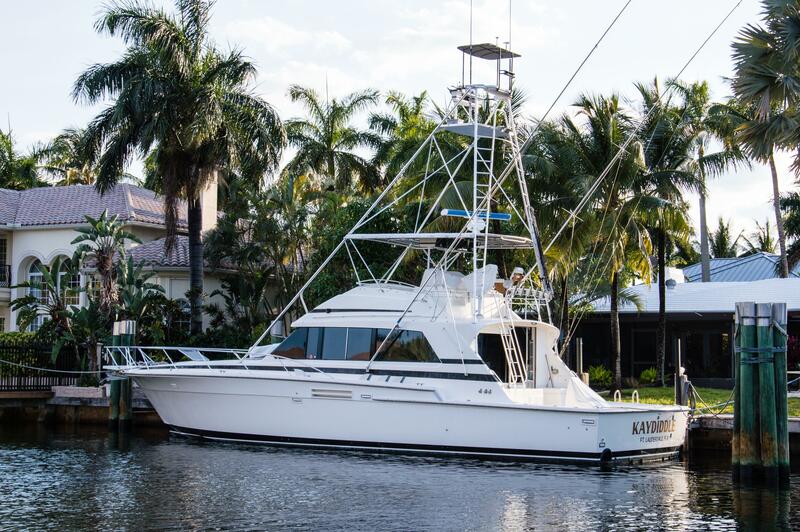 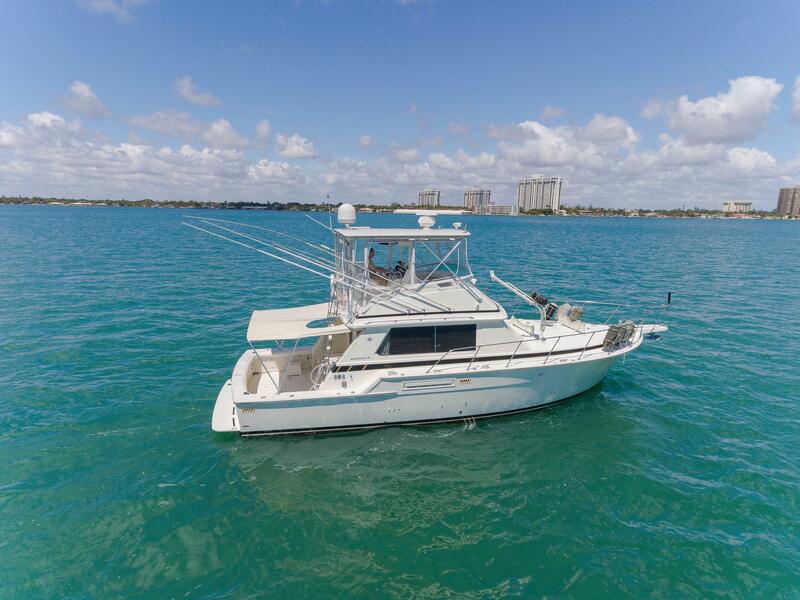 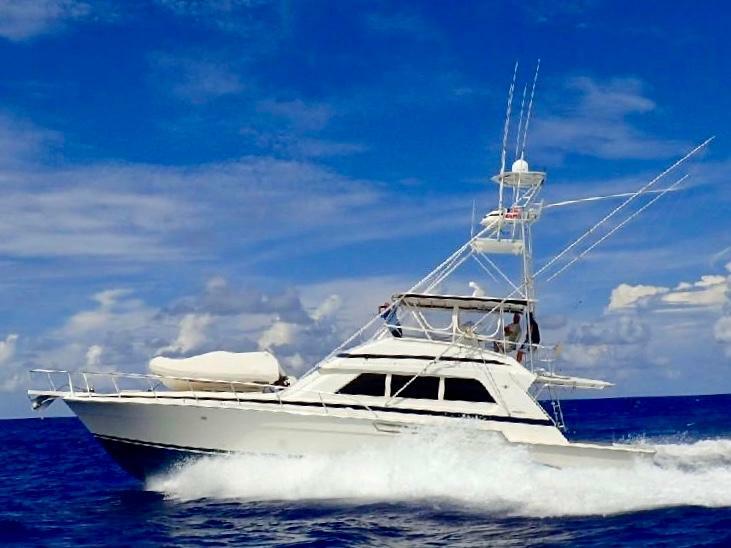 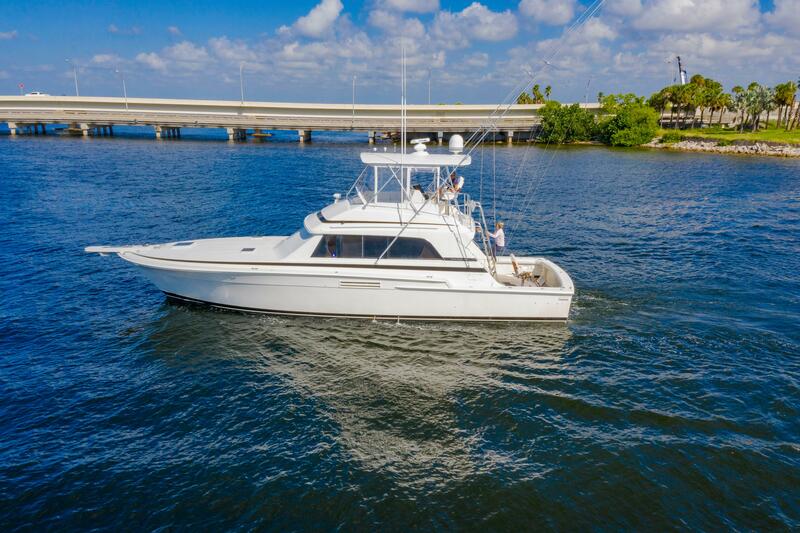 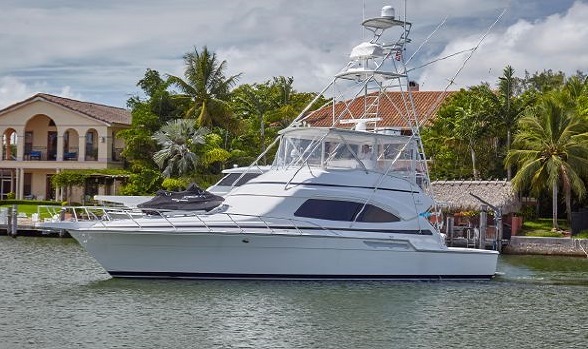 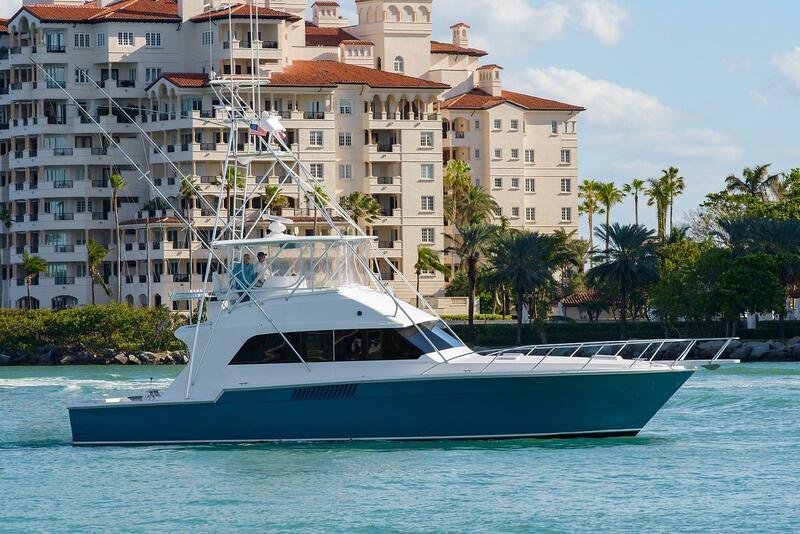 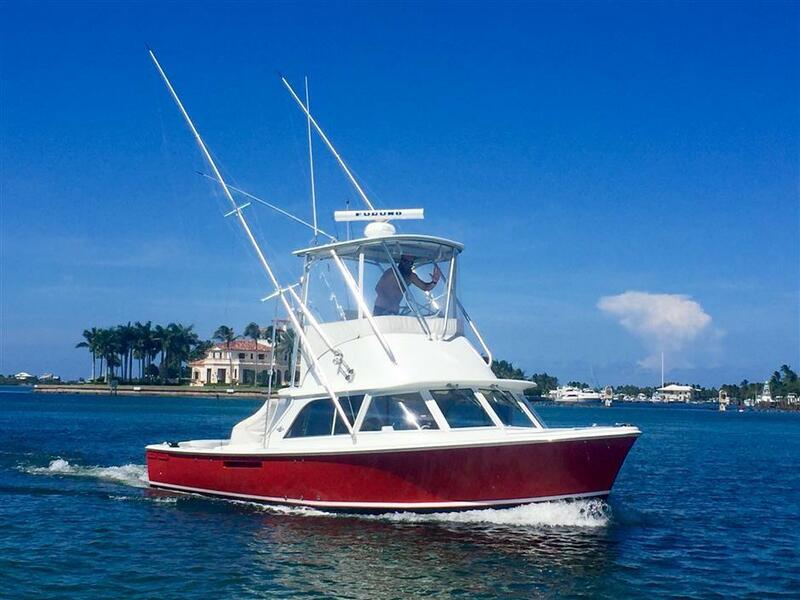 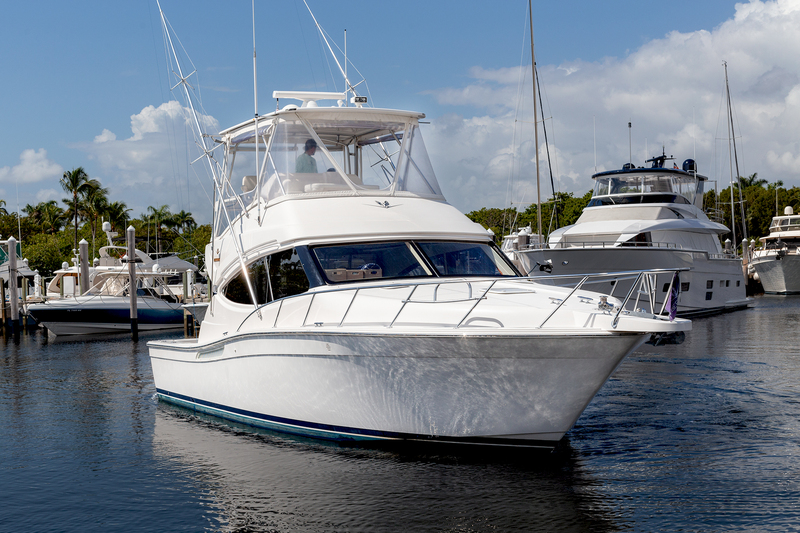 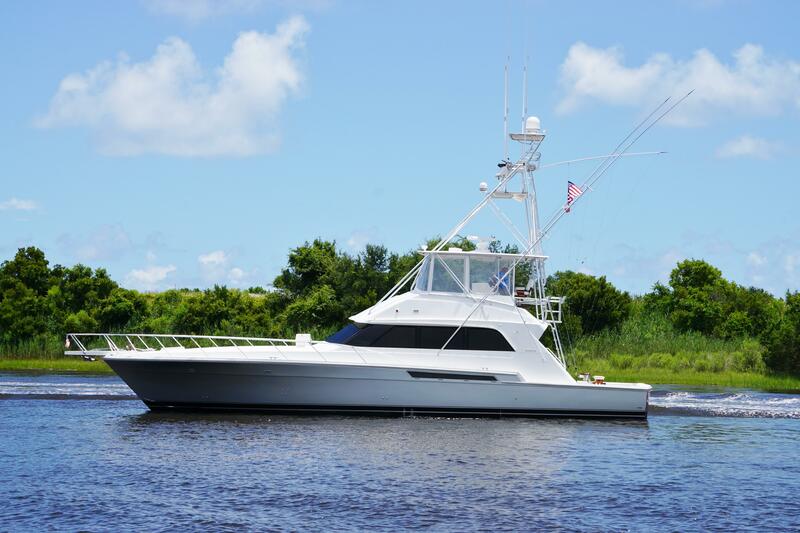 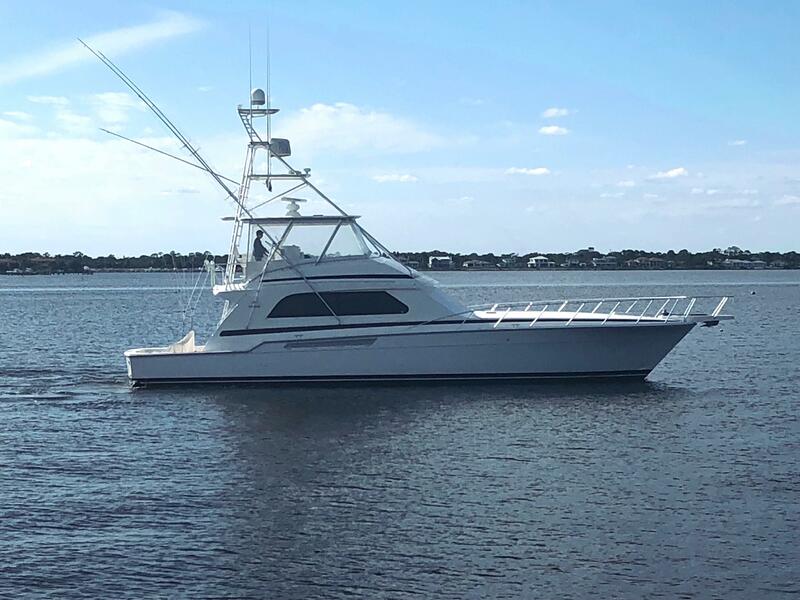 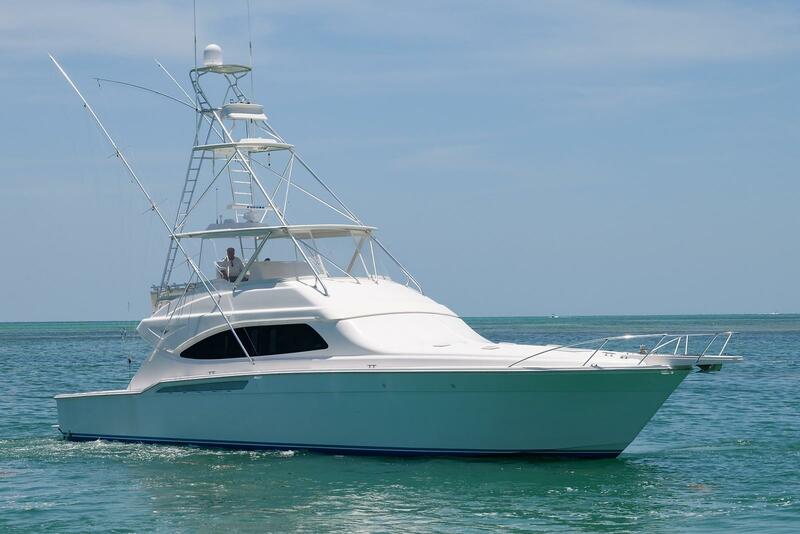 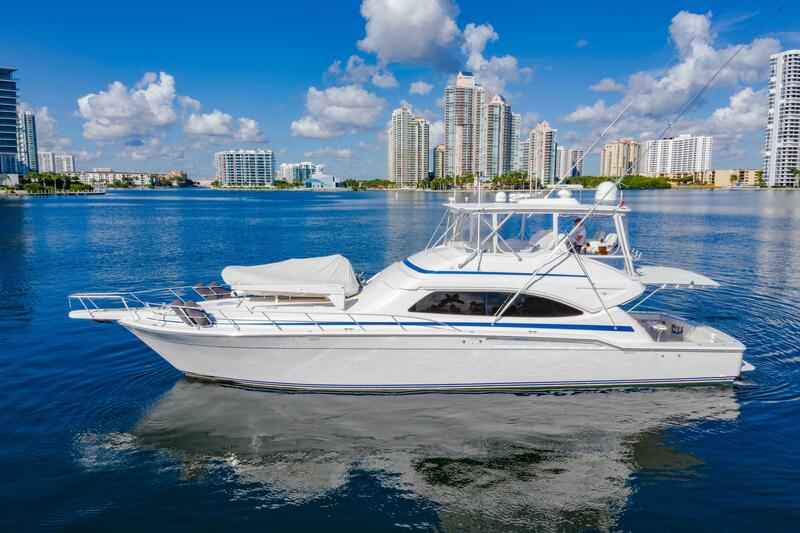 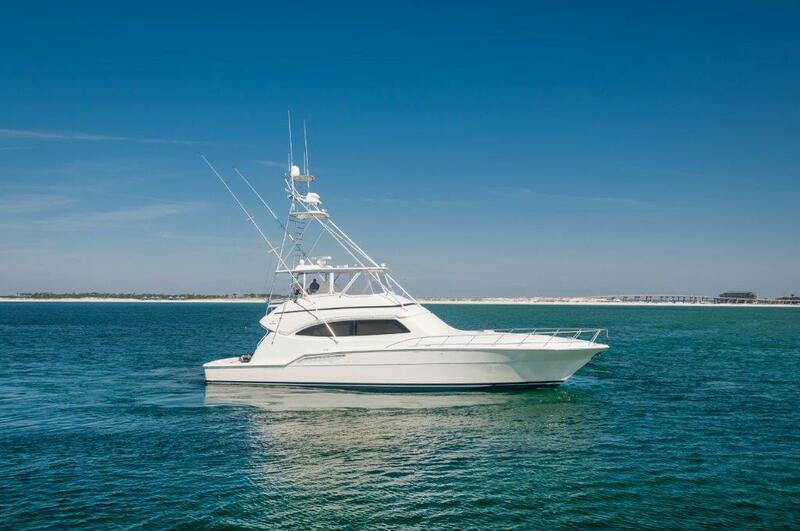 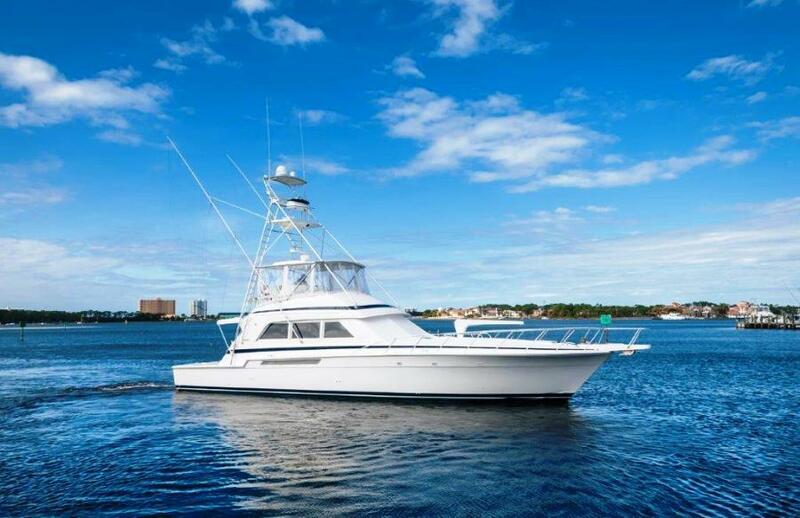 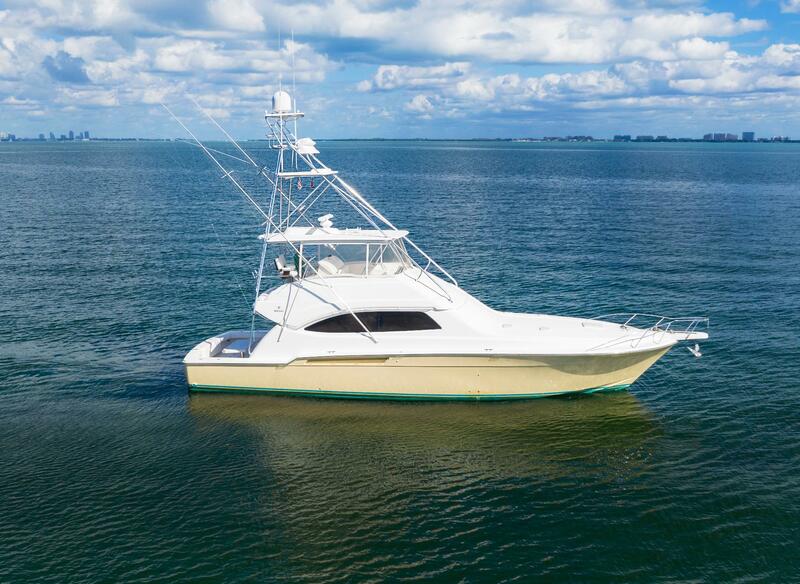 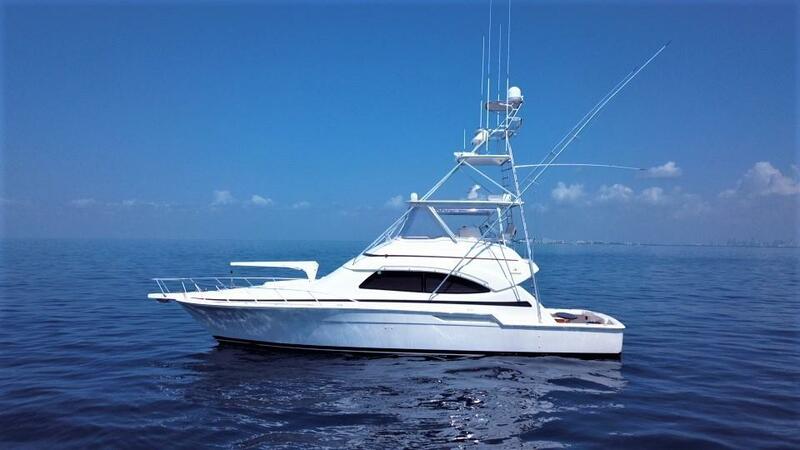 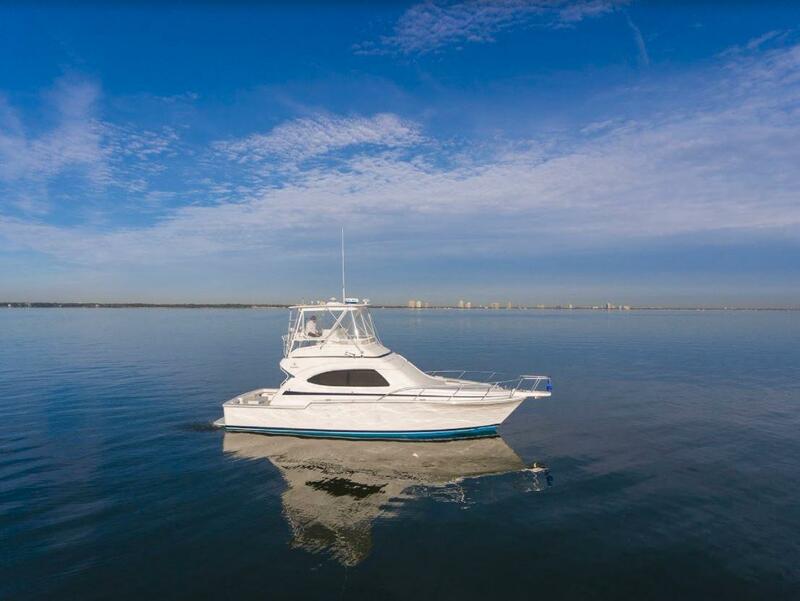 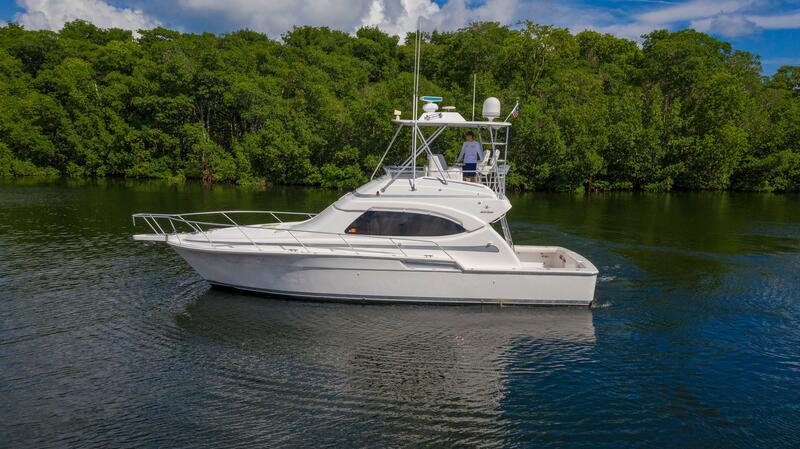 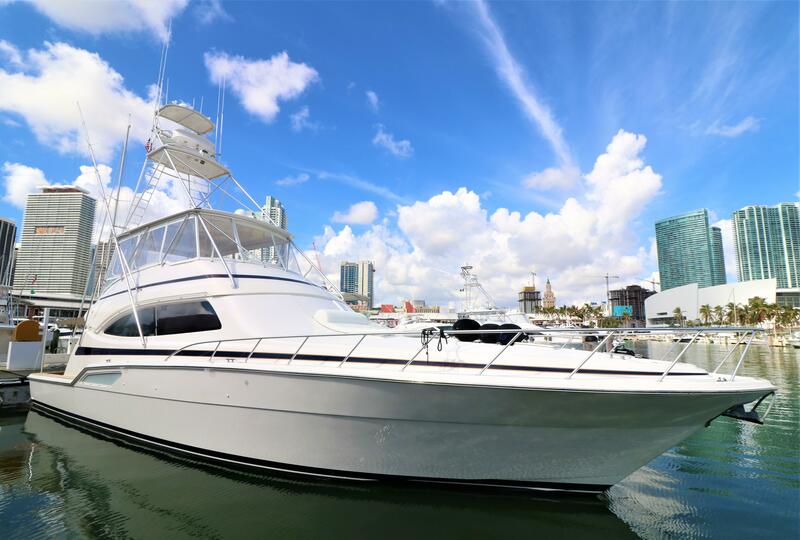 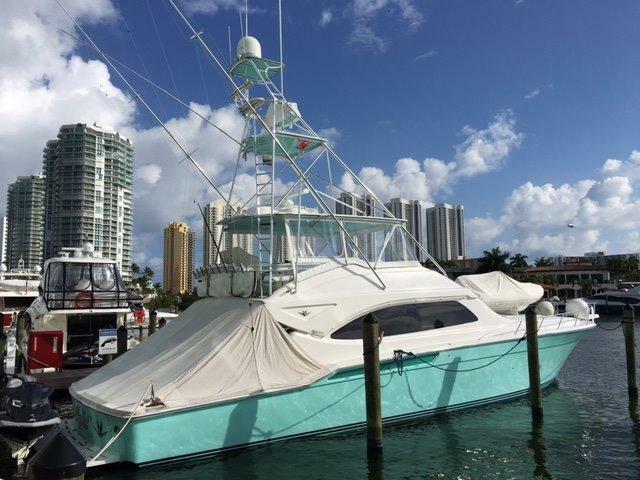 Don't hesitate to contact our sportfish yacht brokers for more information on any Bertram yachts for sale on our MLS. 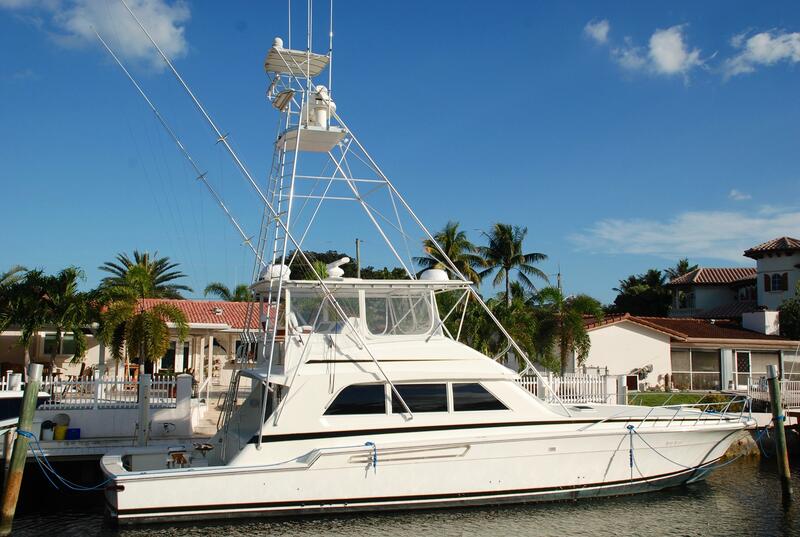 We can be reached at 561-295-8880 or email our Bertram yacht brokers using the email button on this page. 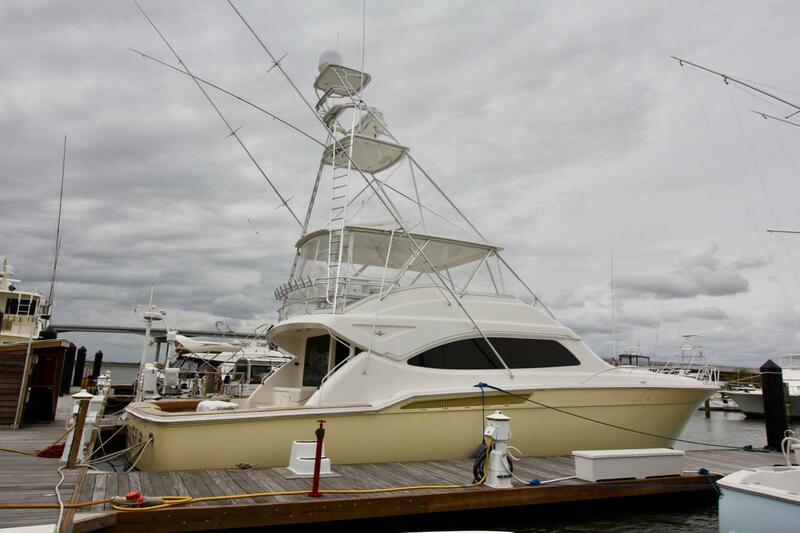 Bertram Yachts has had an interesting last few years, to say the least. 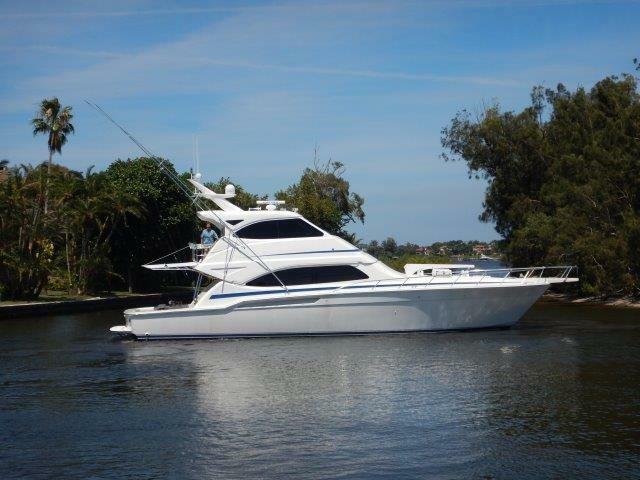 Bertram is under new ownership who has pledged to build an American boat and we wish them all the luck in the world. 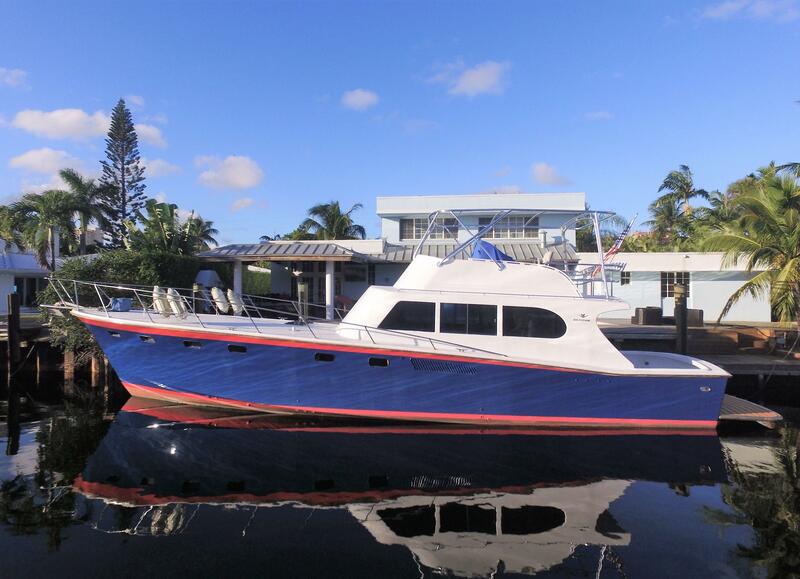 This is a different route than the previous Italian owners. 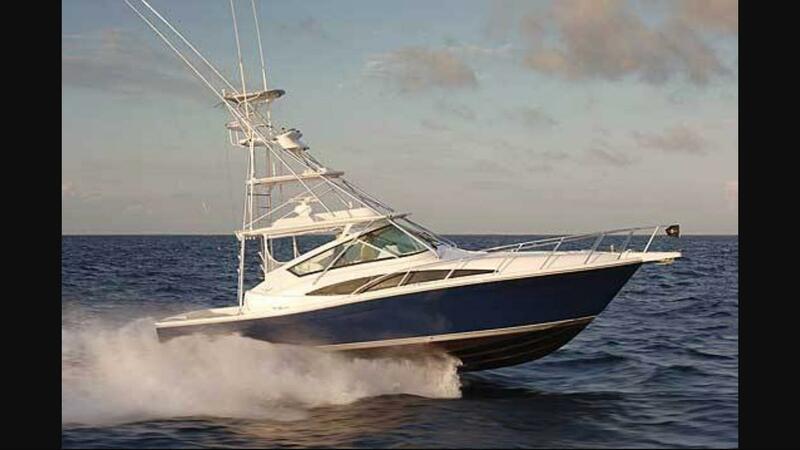 Bertram has just introduced the brand new 35 and this new boat unmistakably mimics the original 31. 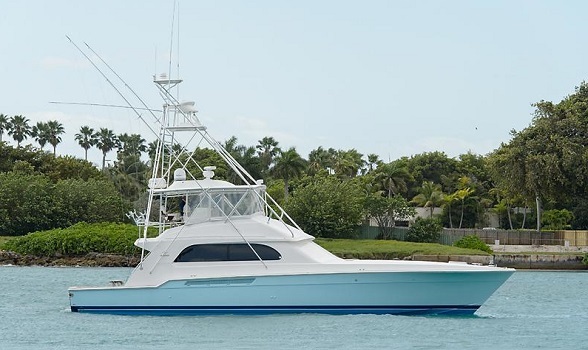 Another exciting news nugget is they recently popped a 61 sportfish out of the mold!